-A visual feast for connoisseurs of contemporary printmaking, this lavishly produced volume presents a twenty-five-year retrospective of one of America’s premier artists’ print shops and the prominent and emerging artists who have worked there. 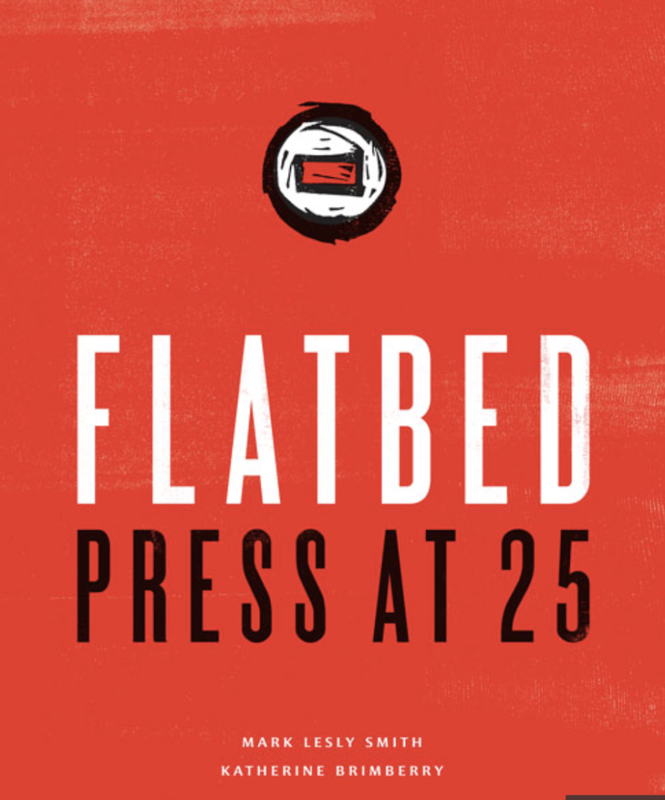 FSU Art Professor Lilian Garcia-Roig is very honored to be a part of the long tradition of artists working at Flatbed Press in Austin, Texas and to be included in a book that chronicles the press’s 25 year history. This amazing small press invites artists from all over Texas to come to their studios to make new works and experiment with the printmaking medium.